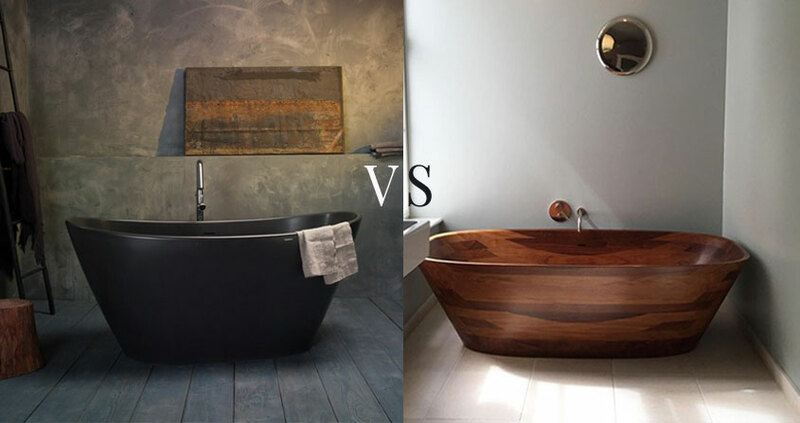 Stone vs Wood Bathtub: Which one is Better? Take a dip in the bathtub, soak your body for a few minutes in warm water, and emerge clean and fresh! Why? There are multiple benefits of taking hot baths that go beyond washing the filth from your body. However, we’re not going to deal with the profound effects of a hot bath here. Today, we’ll discuss the design aspect of bathtubs. Like all other amenities in your house, your bathtub needs to complement the overall style you’re going for and reflect your own unique personality. If you’ve recently renovated your backyard and created a cool oasis with natural decorative elements like stones, wood, flowers, and plants, you’ve probably narrowed down your tub choice to a stone bathtub or a wooden bathtub. 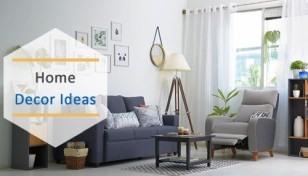 Now comes the tricky part, you cannot weigh down your final bathtub material choice between the two since either option will fit perfectly into your backyard design. Don’t sweat, this article is here to help. Here are some pros and cons of both the materials. 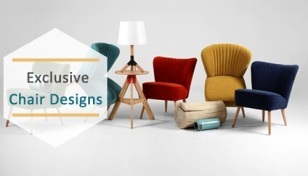 You can analyze them and consider which bathtub material suits your home and personal style. A stone bathtub will sustain the natural flow of your backyard without standing out, but it will also add a ‘wow’ factor to the overall layout while effortlessly blending with its natural surroundings. 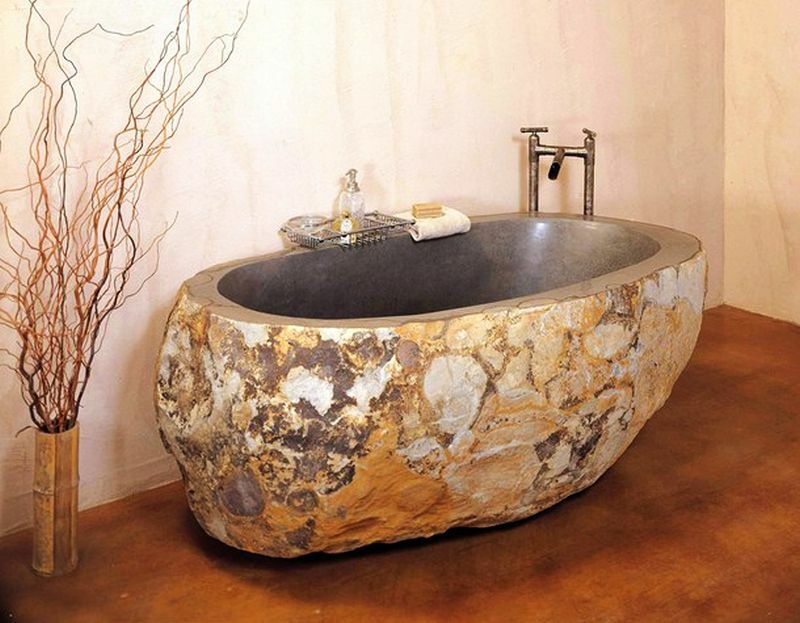 A stone bathtub is a perfect combination of a timeless look and a contemporary feel which is a breath of fresh air. If you love hot baths, a stone bathtub should be your choice, since it retains heat for a longer time, so you won’t have to resort to additional water heating. 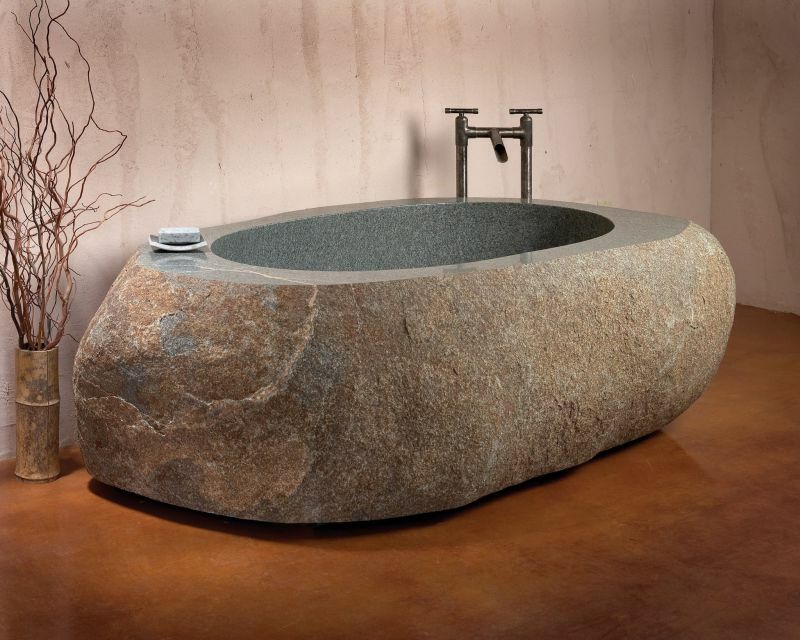 You need to think long and hard as to where you’ll position your stone bathtub since, due to its extreme heaviness, it’s not easy to relocate it later. You also need to think about reinforcing the ground on which you’ll place the tub, you don’t want the tub to lean on one side on a crooked ground. If we disregard the financial aspect, stone bathtubs are difficult to clean and require a lot of maintenance to preserve its original beauty. This includes the routine care which entails rinsing and drying the surface with a cloth after each use in order to prevent mineral or soap scum accumulating on the surface of the stone bath, leaving it unsightly and possibly discoloring the stone. So, it requires regular cleaning. While there are commonly three types of finishes available – matt, semi-glossy and glossy – your bath will most likely not retain its original finish over a long period. 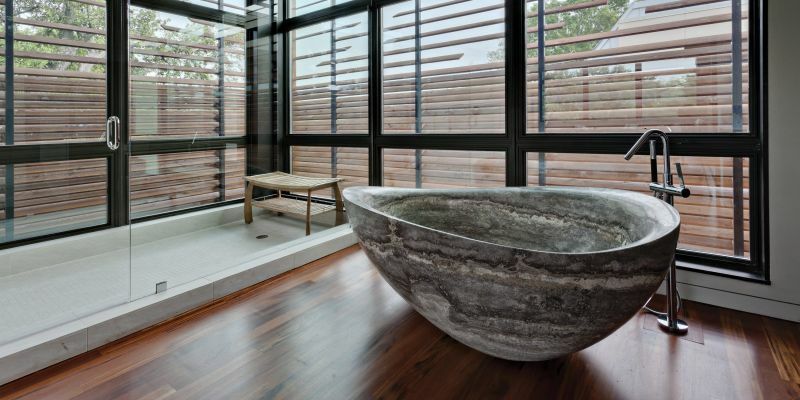 The stone bath finish might fade. 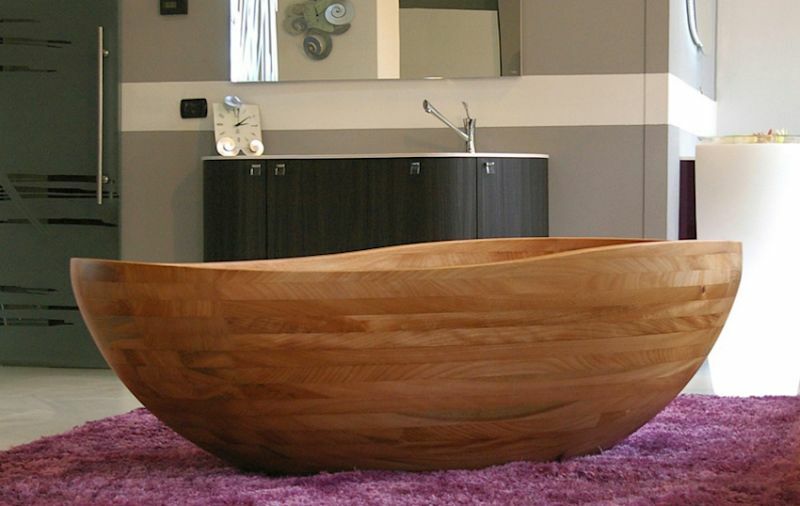 Wooden bathtubs are a perfect choice if you’re looking to make a statement. Bearing in mind that your bathtub will be located in your backyard, it should definitely be what you’d want to achieve. Additionally, wood is warm which won’t require you to change the water temperature a lot. 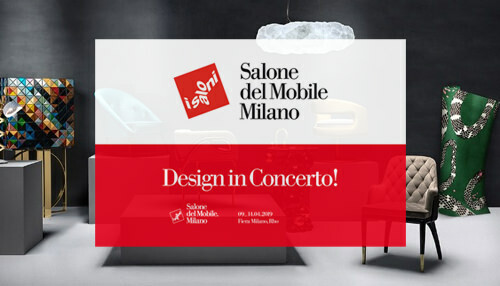 It’s also pleasant to touch, it comes with some unusual and interesting designs available on the market, so you’ll be able to express your style in an elegant way. Wooden bathtubs have a rustic feel to them, meaning they’ll further emphasize the natural aspects of your backyard design. Accentuate the nature aspect of your backyard. 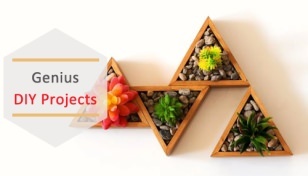 Moreover, these tubs also come in lightweight designs, so relocating them is not a big deal. Apart from the added cost, the surface of wooden bathtubs needs to be treated with a high-quality sealer in order to be watertight since it’s common knowledge that wood, water, and humidity don’t go well together. Moisture ruins wooden materials and surfaces. That’s why you need to preserve it with an appropriate finish. Maintenance will require continual upkeep. 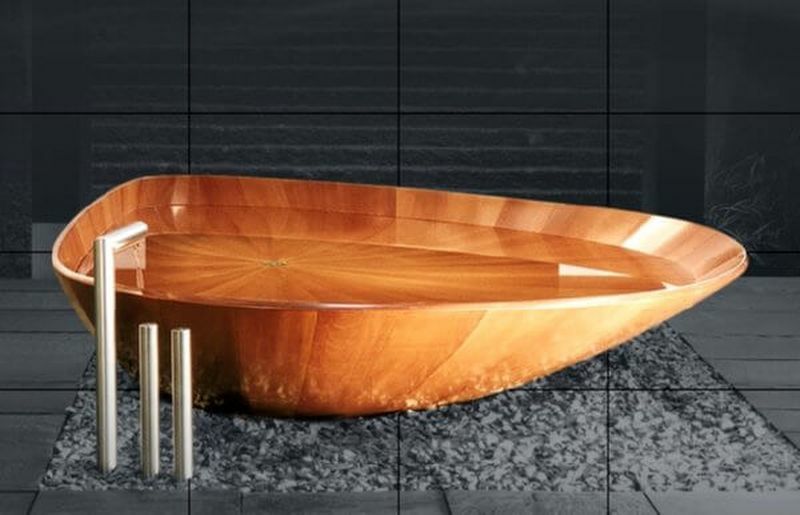 You need to spend extra attention to where you’ll position your wooden bathtub. It needs to be located out of direct sunlight, hot dry air, and other chemicals. Several factors go into finding the perfect spot for it. Probably, we’ve made your choice more difficult by diving into the pros and cons of both bathtub materials. If you are specific about the kind of aura you want in your bathroom, making a choice between two would be easier because wood always brings warm and luxury appeal whereas stone finish always carries an element of natural beauty, durability, and a touch of culture and tradition. Therefore making a choice between two is right if it fits perfectly into your current design theme.